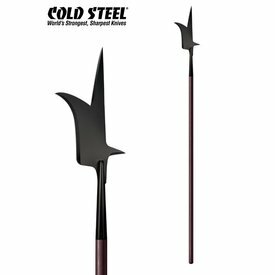 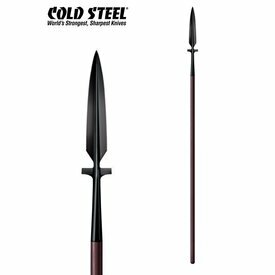 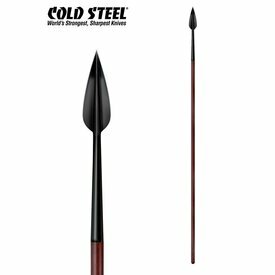 Cold Steel's MAA (Man At Arms) halberd is based on the German halberds that were used during the 16th century. 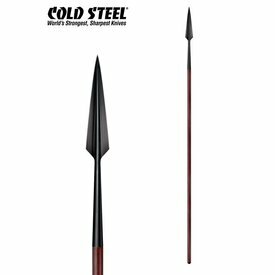 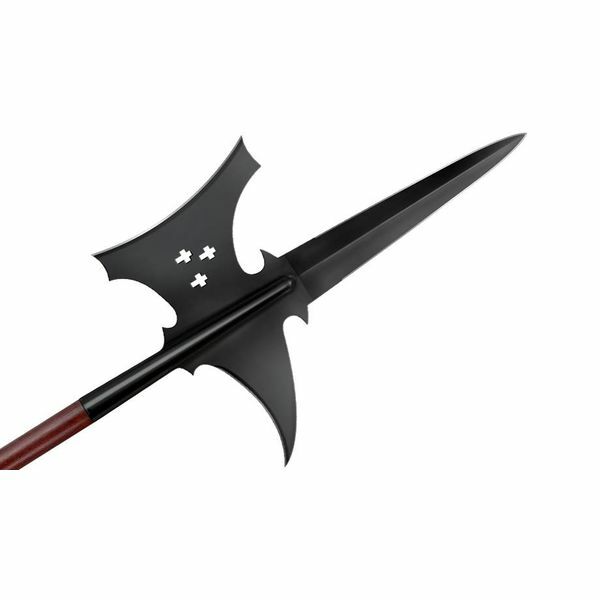 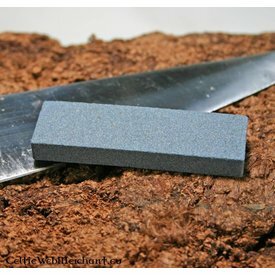 This impressive weapon is razor sharp and designed for martial arts and impact tests. 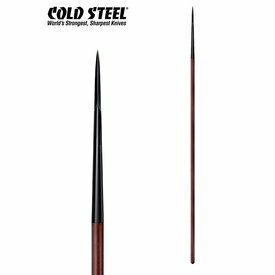 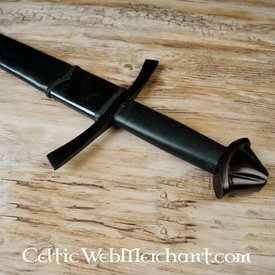 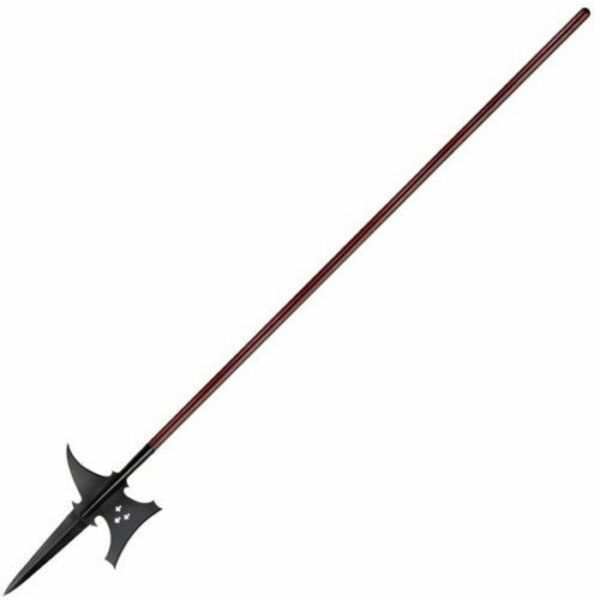 This halberd has a 1055 carbon steel blade and a shaft made of American ash wood. 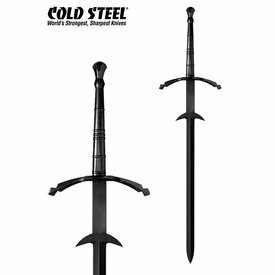 It is 216,5 cm long with a blade of 54 cm. It weighs 1780 grams.